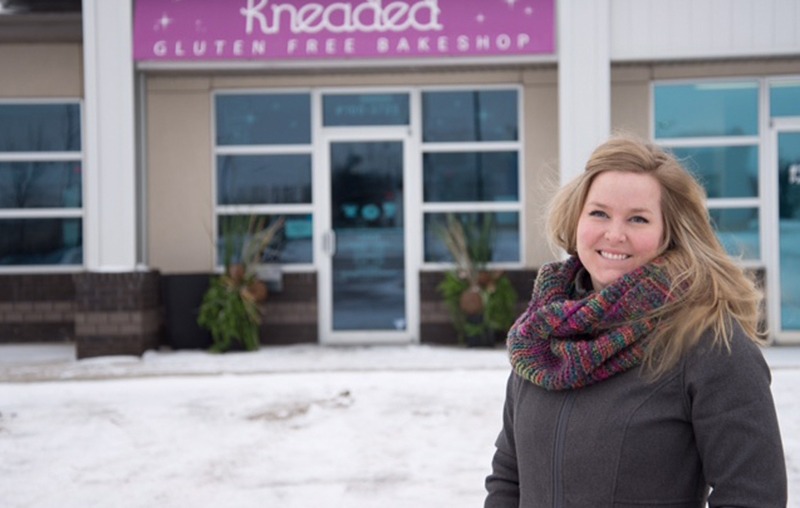 Kneaded was created in June of 2012 and is Regina’s first dedicated gluten free facility, offering a wide variety of baking that your whole family will enjoy. We are an independent bakeshop that is passionate about taste, selection, and excellence. We believe that our customers’ taste buds shouldn’t be limited because of their food restrictions and we are excited to provide a large variety of tasty treats that are better than could ever be imagined. Our bakeshop takes pride in what we bake and we feel that the secret to good food starts with using high quality fresh ingredients, which is evident in the incredible taste and texture in everything we make. You’ll never have to worry about us using any preservatives, shortening, or mixes, as that is not our style. Our signature flour is not genetically modified, and when using flavourings or colourings they are naturally sourced. Our friendly team of bakers and baristas are always happy to help transform your wants, needs and ideas into a sweet and delicious reality. We also offer dairy-free cupcakes, muffins, cake by the slice and cookies daily. Full dairy-free cakes are available by special order. Our proprietary flour blend is available to buy in house and it works like a dream for home baking. The flour is an all-purpose blend, so you can bake bread or goodies right in your own kitchen! Most recipes can be substituted cup for cup. 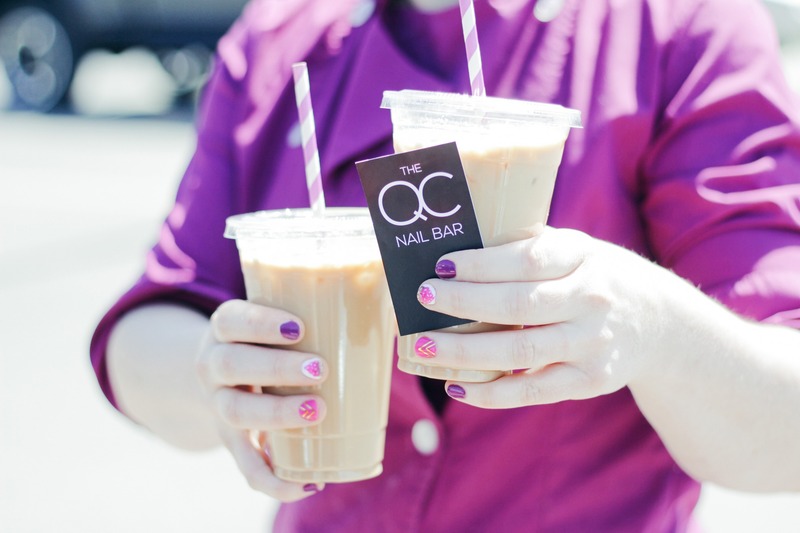 We serve in-house lemonade, locally roasted coffee, espresso, and specialty drinks. We also offer a lunch special of our tasty paninis made fresh daily. * For special orders and wedding cakes, please call or email to inquire. We offer an assortment of freshly baked bread, muffins, cupcakes, naniamo bars, brownies, cookies, and much more. These goodies are offered daily, and while our baking changes often, you can ask about our flavours of the day and seasonal specials. We also make goodie trays, which are great for family events and business meetings. Having a celebration and need a cake? Give us a call to order your custom creation. Are you looking for a delicious loaf of fresh bread to add to your morning toast routine or lunch time sandwich? We’ve got just what you need! We keep a variety of different bread and buns that are the quality and taste you’ve been looking for. Our bakers like to keep things new and exciting in the kitchen, so our specialty breads change regularly. The seediest bread around that will leave you wanting more with every bite! This is the berry best way to switch up your morning toast routine. Add all of your favorite toppings at home and bake. Available daily in our freezer section. Available fresh and frozen throughout the week, flavours vary. These are a weekend treat, available fresh on Friday and Saturdays. Need something special for your brunch party? Custom orders welcome. Some of our tasty flavour combos include Veggie Medley, Herb & Cheddar, Spinach Feta & Tomato, Sweet Red Pepper w Spinach & Cheddar and many more. Available fresh on Friday and Saturdays and by custom order. Make breakfast time easy. Thick Belgian Style waffles ready for your toaster. When buying fresh bread or buns, they stay fresh for the day and at night it is advised to put them in the freezer. When you want to eat them again take a bun or a slice(s) of bread out straight from frozen and warm them in either the toaster, microwave, or oven. Do NOT leave out on your counter to thaw, as there is no preservatives in the bread and it may become crumbly. We like to change it up! From our cupcakes and nanaimo bar to our muffins and dairy-free cake slice, our deli-case is filled with delicious goodies that will excite anyone’s taste buds. We also love offering seasonal items that include cookies, muffins, and bars that are created with seasonal fruits like Saskatoon Berries, Rhubarb, and more. Come visit us and grab some tasty goodies; life is too short to not eat a piece of cake ! Get them delivered to your door! With our 6 or 12 month cupcake subscription you can enjoy our monthly rotation of seasonal fun flavors, perfect for yourself or for your favorite cupcake addict. Available by the slice, flavours change regularly. Flavours change periodically. Our most popular is our carrot maple, rainbow chip, and cookies n’ cream. A dairy free option is also available daily. Rectangle, sizes vary to your requirements. Add a layer to your cake for an additional fee. Some of our most popular flavours are: Cookies & Creme, Strawberry Shortcake, Brownie Explosion, Caramel Macchiato, Cherry Chip, Coconut, Lemon, Very Berry Vanilla, Chocolate or Vanilla w Sprinkles, Maple Pecan, Chocolate Chip Cookie Dough, Chocolate Raspberry, Carrot w Maple Frosting, and Red-less Velvet. Let us work with you to create something beautiful and delicious for your special day. For bookings please call or email us with your date, design, colours and flavours. By the slice or order the whole cake. We believe you can never have too much cheesecake. These include: pumpkin spice bar, peppermint chocolate, mint-jagger bar (mint and chocolate), espresso brownie, panda bar, gingerbread cake bar, bumble berry bar and more. Everything you could ever want in a treat. Some flavours include Banana Cheesecake Swirl, Coconut Chocolate and Lemon Raspberry. Our granola bar is dairy free and vegan. Raisin Butter, Pecan, Pecan Caramel Ganache, Apple, Cherry, Lemon Meringue, Rhubarb Strawberry, and more. Coffee Cake, Banana Chocolate Chip, Chocolate Chip, Morning Sunshine, Cranberry Orange, Blueberry, Dairy Free Pumpkin Chocolate, Strawberry Lemon, and more. Double Chocolate with Chocolate chips and Pecans, Snickerdoodle, Cranberry Coconut, Chocolate Chip, Skor (Contains Nuts), Jam Jams, Ginger Snaps, Maple Pecan, Sugar Cookies, Dairy Free Coconut Cardamon, Dairy Free Trail mix, Ginger Snaps, Disco (Chocolate with chocolate candy), and more. Impress your guests and even yourself with our delicious cookies that you can make at home right in your own kitchen! Various flavours available. Our ice cream sandwiches are the perfect balance of cookie and ice cream. They will have the whole neighborhood screaming for ice cream! Yum! Crunchy and coconutty and oh so good! We have a feeling your full bag won’t even make it home. By the slice or order a whole pie. Pumpkin, Lemon Meringue, Bumbleberry, Pecan, Strawberry Rhubard, Pecan Chocolate Truffle, Banoffee, Saskatoon, and more. 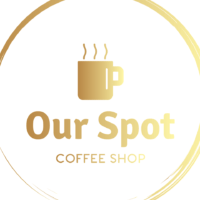 From a classic cup of coffee to a gourmet latte or cappuccino, we offer traditional and seasonal drinks. We also have house-made lemonade, as well as a variety of teas that can be enjoyed solo, as a latte, or coupled with a treat! All drinks can also be made iced. 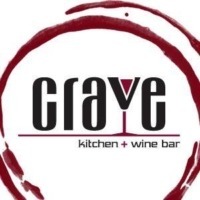 A Gift Certificate is a perfect choice! Available for purchase in $25, $50, $75 or $100 denominations online and redeemable in store, a gift certificate is a perfect gift for that special someone. Find our GF breads and pastries on the menu at the following venues. If you would like to have any of Kneaded’s products in your facility or chat about a custom creative collaboration please contact us. Not able to swing by our shop? You can now order through Local & Fresh and have our delicious treats delivered right to your door. Click on their logo below to visit their site. Order GF Patisserie securely on their website. Orders made through email will be confirmed by phone or email within 48 hours. If you don’t receive a confirmation, just give us a call! Closed on some Holidays. Holiday hour updates will always be posted on our Instagram and Facebook. Orders made through this form will be confirmed by phone or email within 48 hours. If you don’t receive a confirmation, just give us a call! © Copyright Kneaded Bake Shop | Made by strategy lab + wemakestuff.